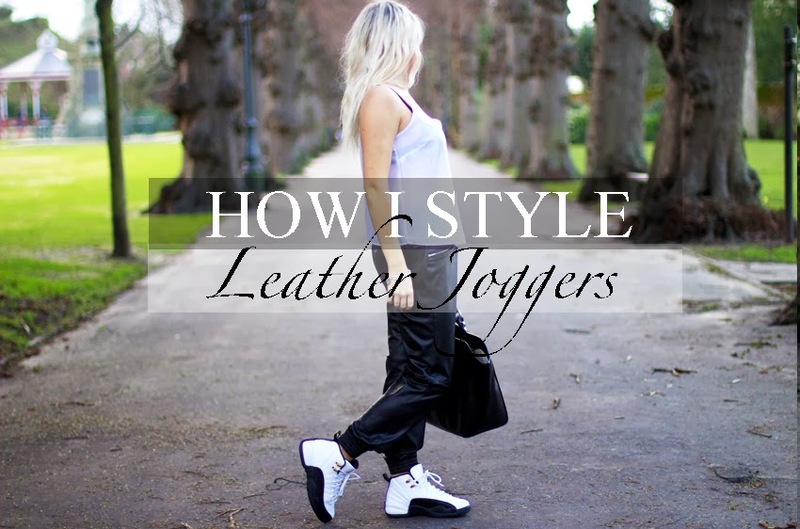 How I style My Zara Joggers is now live. I had fun filming this dancing along to Beyonce in the back ground (if you couldn’t tell). I spent 4 hours of my Sunday editing this, so on that note I am off to have dinner and eat some goodies – another deadline this week (I really should of been focusing on that – whoops. I love numbers 2,3 and 4. You look amazing!